WinCan VX is the core of the entire WinCan product family. It offers the core functionality you need to collect pipe inspection data, organize it into a database, and generate inspection reports that graphically display the pipe and its defects. WinCan VX also allows you to manage data in the office post-inspection, share it with clients using free viewer software, and export it in a variety of formats. Various report templates present a concise summary of asset condition, and can be fully customized to individual needs. WinCan VX streamlines the collection of pipe inspection data, and then makes that same data seamlessly available to engineers and management for analysis and reporting. Captured data is presented simultaneously in a grid and schematic views. The schematic view makes comprehending asset condition quick and easy, and is updated in real time as inspection data is added or changed. as well, including typeface, type size, field colour and keyboard shortcuts. The WinCan VX core software can display inspection data on a GIS map, allowing assets and observations to be selected with a simple mouse click. Extended GIS capability is available with the WinCan GIS module. WinCan VX's modular architecture lets you add whatever additional functionality you need, including multiple inspection support, MPEG 1 / 2 / 4 or H.264 video compression, document management, MS-SQL or Oracle database support, side-scanning, laser profiling, and much more. WinCan VX allows custom-defined filtering of inspection data. Free viewing software means all WinCan VX data can be shared for free with clients. WinCan VX can splice together incomplete portions of a section. The text of individual observations can be colour coded according to damage classification. SECA has been selling and supporting WinCan to both contractors and Authorities throughout Australia since 1999. We have two Wincan Support consultants trained in Switzerland. Exclusive Wincan VX Professional Certification within Australia. 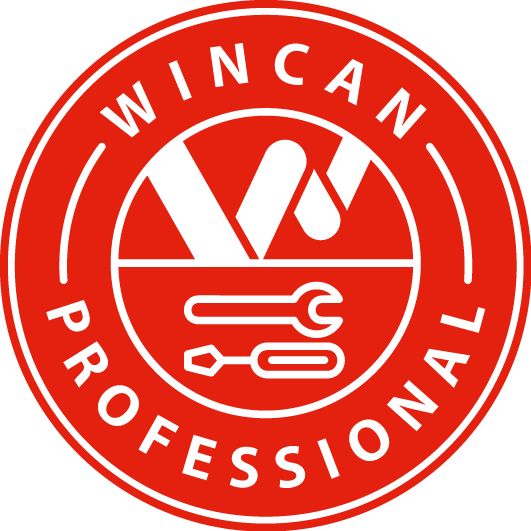 We are able to offer full Training in the use of Wincan, Phone and Remote support to help Install, setup or fix any issues.